with hollow valves and uni-body valve section! 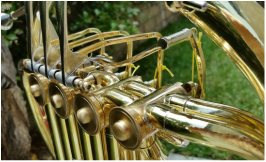 Build your own horn without all the work! 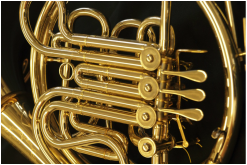 We can customize any horn to your specifications!